Welcome to the home of iMask Protective Eyewear. On this website, you can read about the history of our company, the importance of wearing eye protection when playing squash and the products we have designed for players around the world. 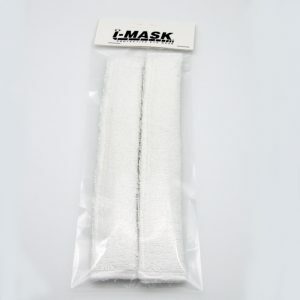 NO FOGGING OR HAZING i-MASK is the player's first choice because it has eliminated all the disadvantages of competitive products like fogging, hazing, nose discomfort and restricted peripheral vision. 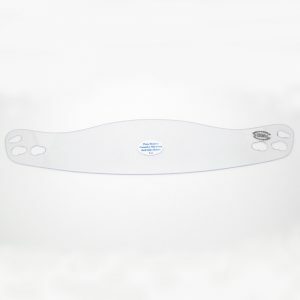 PROTECTION FOR PLAYERS WHO WEAR GLASSES The visor can be worn over glasses, supporting them & helping to protect the spectacles from an impact on lenses or frames. 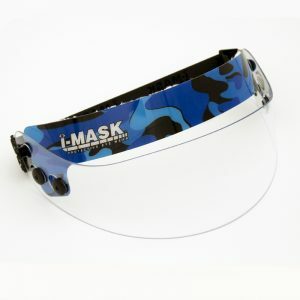 LETS YOU LOOK LIKE YOURSELF The i-MASK visor does not have a frame around the visor. You look more as though you're wearing a sweatband than eyewear. And if you've just played a great game, isn't it nice to be able to be recognized? FULL PERIPHERAL VISION There is virtually no vision restriction. 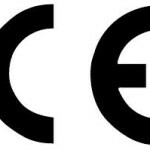 See a testimonial. 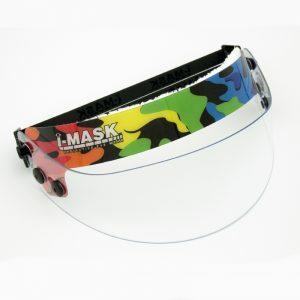 LIGHTWEIGHT Because the i-MASK visor weighs so little, you're likely to forget you're wearing it. 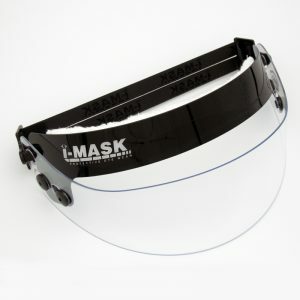 YOU CAN REPLACE INDIVIDUAL PARTS You can buy replacements for all parts of the i-MASK visor so you don't have to buy a whole new unit if one part is damaged or lost. 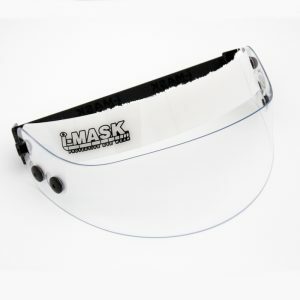 2 YEAR WARRANTY The i-MASK visor is manufactured from optically clear polycarbonate and is virtually unbreakable and has a 2-year warranty on all fixing points. 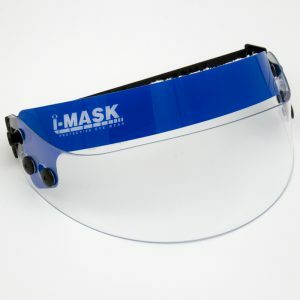 World Squash Federation (WSF) APPROVED SAFETY STANDARDS AND MARKS The i-MASK has passed these Safety Standards for squash: ASNZS 4066:1992 (Australia & New Zealand) & ASTM F803-94 (USA)and carries the mark.